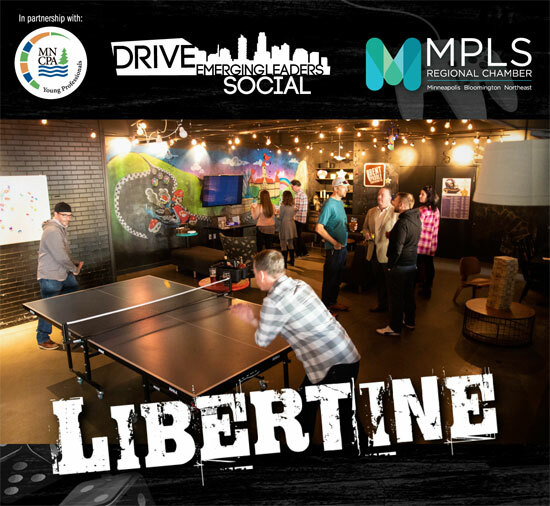 DRIVE Emerging Leaders and the MNCPAs are hosting an interactive night out at Libertine. 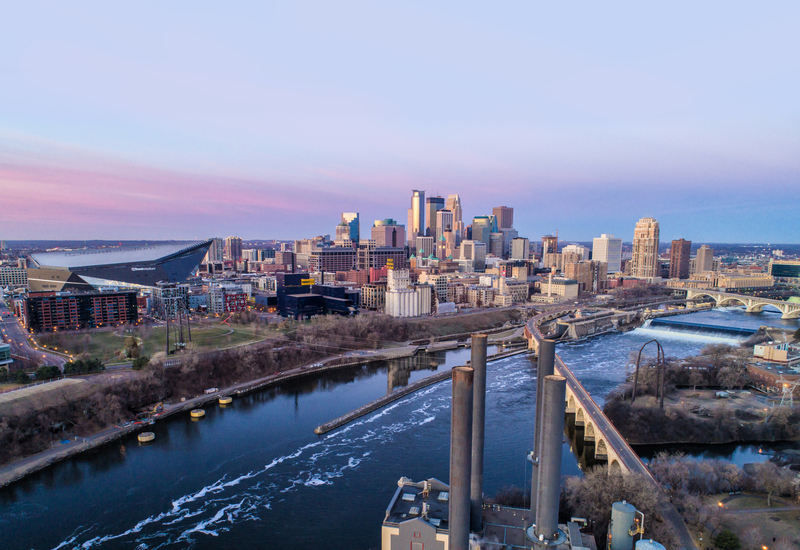 Play table tennis, pin ball, Nintendo 64, foosball, skee-ball and network with other young professionals. Come for the conversation and stay for the games, snacks and cocktails. You can’t help but have a good time!